Packaging design for "AUTOBOT". AUTOBOT is an automatic robot cleaner brand in Thailand. Mini Robot Vacuum is a first product. 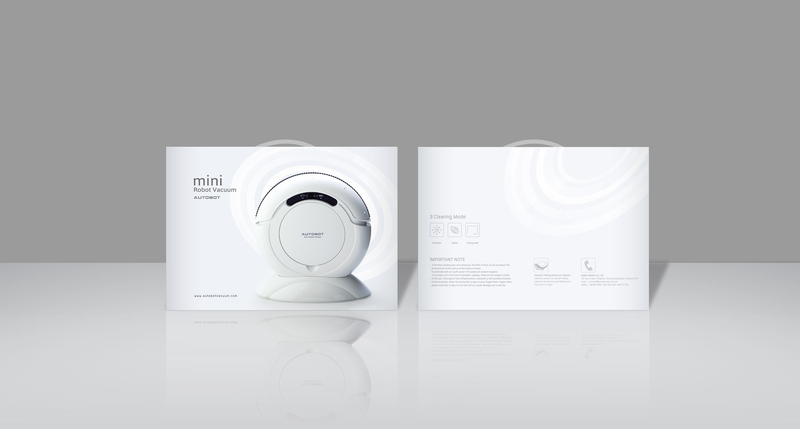 We designed mini Robot Vacuum packaging with the mission to simple and look smart like the "Smart" series.